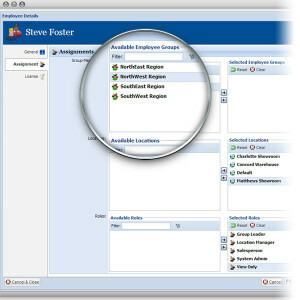 Keep every job related file of any type in one place – forever. Unlimited files: Upload as many job related files as you like. Everything is backed up for you throughout the day. 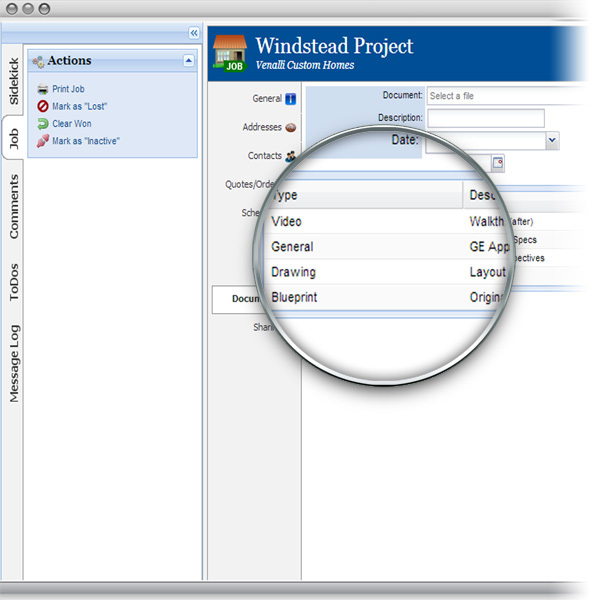 Customizable categories: Categorize attachments as audio, video, blueprints, design and more. Email: Send emails straight from Equilibirum and include any relevant files from your job folder. Give your employees the access they need and limit their view of the world to the things that matter the most. Location-based security: Control user access and what they see by location. 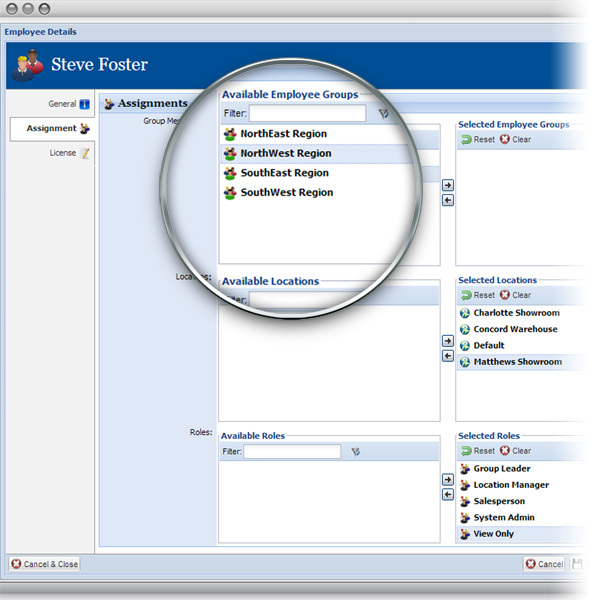 Customizable roles: Create your own roles and give your employees exactly what they need while keeping your important business data secure. Deactivation: User access can be centrally administered and controlled.